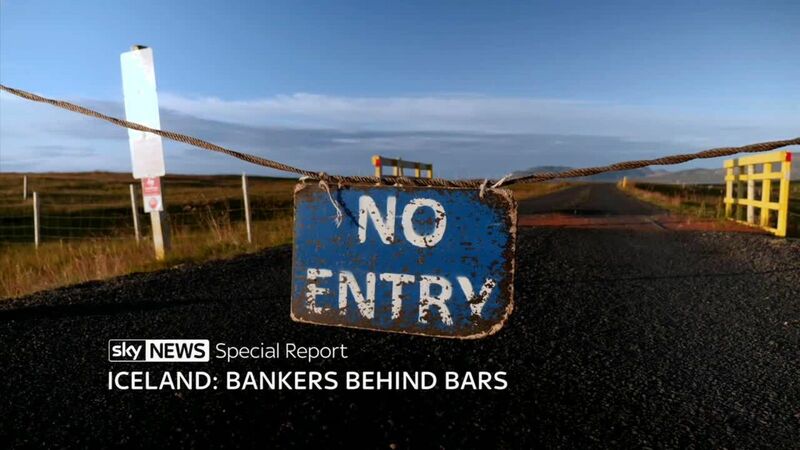 The UK should have taken stronger action against bankers involved in the financial crisis, according to the Prime Minister of Iceland – the only country that reacted to the crisis by sending people to prison. 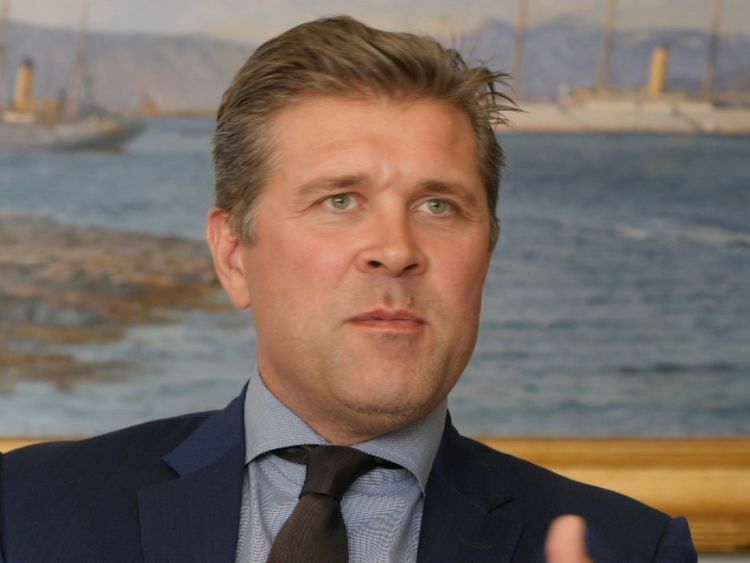 In an exclusive interview, Bjarni Benediktsson told Sky News that his own country’s actions had helped to “heal” the effects of the crisis. But he said he was surprised other countries, including the UK, had not followed Iceland’s example. “I think there’s frustration, from the outside world, that things were not at least investigated. “I’m not saying there was reason to prosecute all of those involved, but I feel that too little was done to investigate possible criminal acts elsewhere. In Iceland, around 200 people have been investigated, with several dozen found guilty of criminal offences. However, some are now pursuing appeals to the European Court of Human Rights, saying their convictions are unsafe. They believe they were used as scapegoats by the Government – prosecuted in order to assuage public anger over the economic crisis. 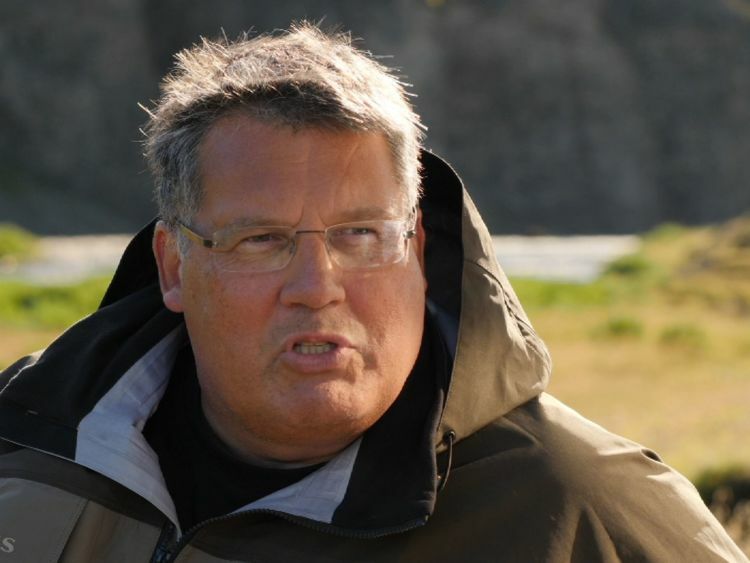 Sigurdur Einarsson had been chairman of Kaupthing, Iceland’s biggest bank at the time of the economic crisis. He was sentenced to five years. He rarely speaks in public – this was his first interview for several years – and he remains convinced that he did nothing wrong. “Unfortunately I have lost faith in the Icelandic judicial system, I have lost faith in courts,” he said. “I’ve been sentenced twice now without a shred of evidence. 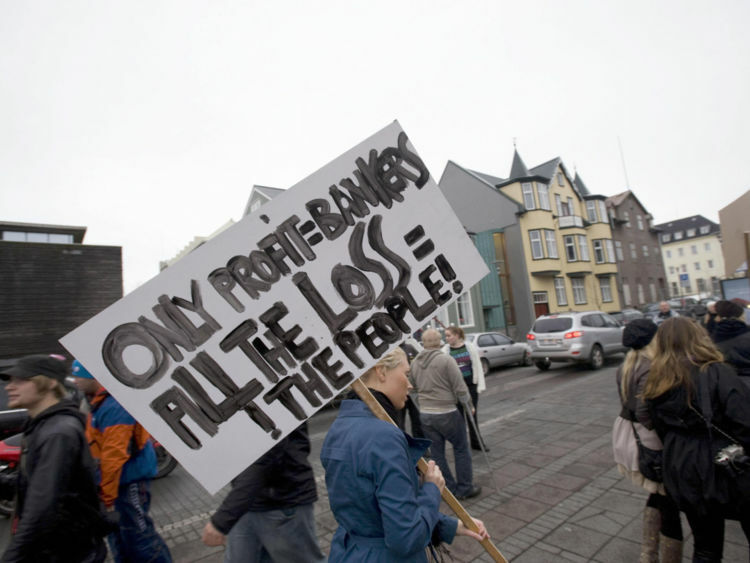 There are others who agree – former Supreme Court judge Jon Steinar Gunnlaugsson told Sky News that the bankers “didn’t get a fair treatment” – but most polls still show overwhelming support for the move to take harsh legal action against country’s financiers. The man who led that action was special prosecutor Olafur Hauksson. During his time in office, he has held meetings with national prosecutors in other nations, including the UK. He shares the surprise that Britain has not taken similar action, and suspects the political will was not there to take on such a battle. 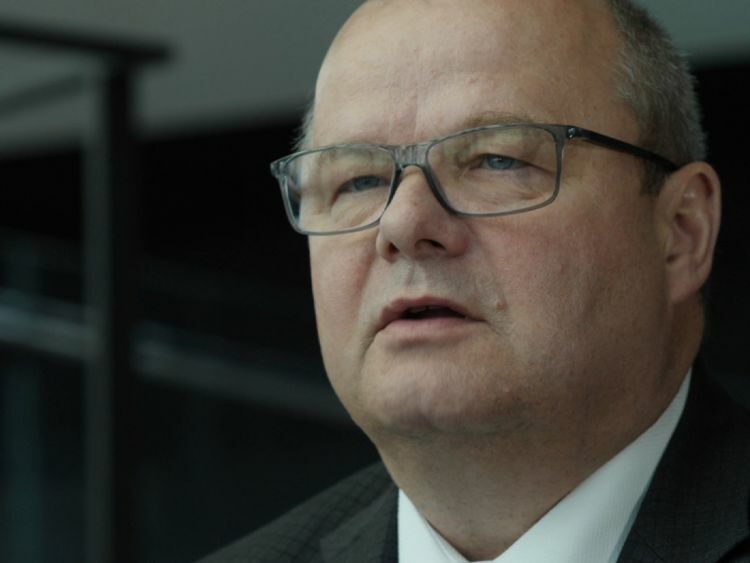 “I thought the UK would do something more, but for the institutions in the UK, they had to be given some more resources to do so,” said Mr Hauksson. “Maybe this was more in the hands of the politicians, or the ones ruling the state budget. It is a three-hour drive from the capital city, where all the bankers were based, to a barren, windswept corner of the country’s Western Region. But this is where you find the place where they served their sentences – a collection of farm buildings that were turned into a prison some decades ago. It’s called Kviabryggja – a desolate, remote jail that ended up holding some of the best-known businessmen in the country. Some, including Mr Einarsson, are now appealing their convictions to the European Court of Human Rights. They maintain they broke no laws, and maintain the legal system was warped against them. But there is still limited sympathy for their plight. Imprisoning bankers has certainly been popular, but it’s hard to know if it has changed attitudes or made the banks any more robust. Even the Prime Minister admits that risk still exists. “There will be another banking crisis in the future,” said Mr Benediktsson. PrevWhat's on show at controversial arms fair? NextDo e-cigarettes damage blood vessels?